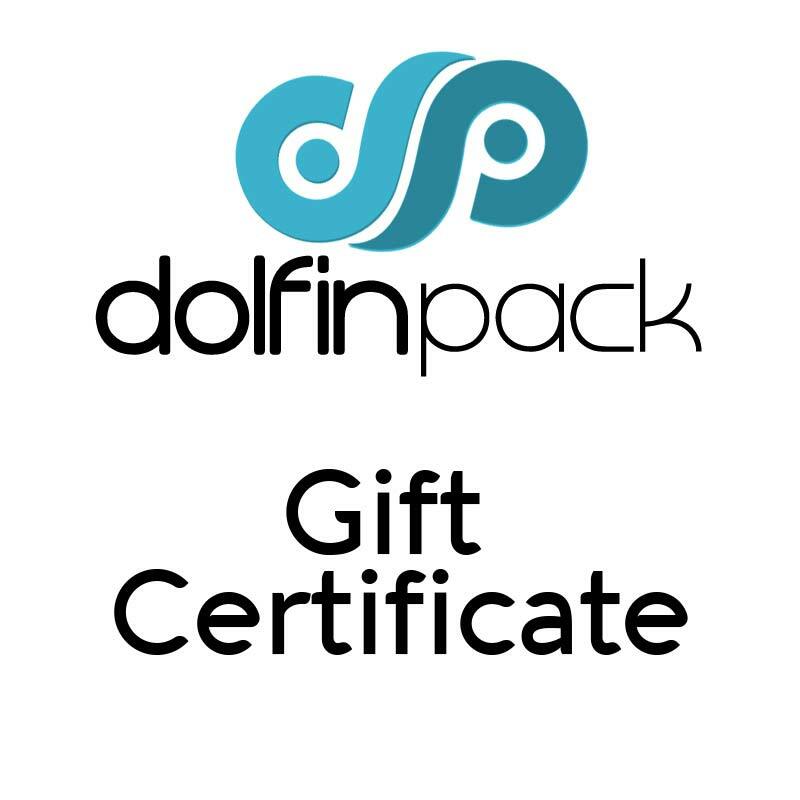 The DolfinPack was born out of a need. 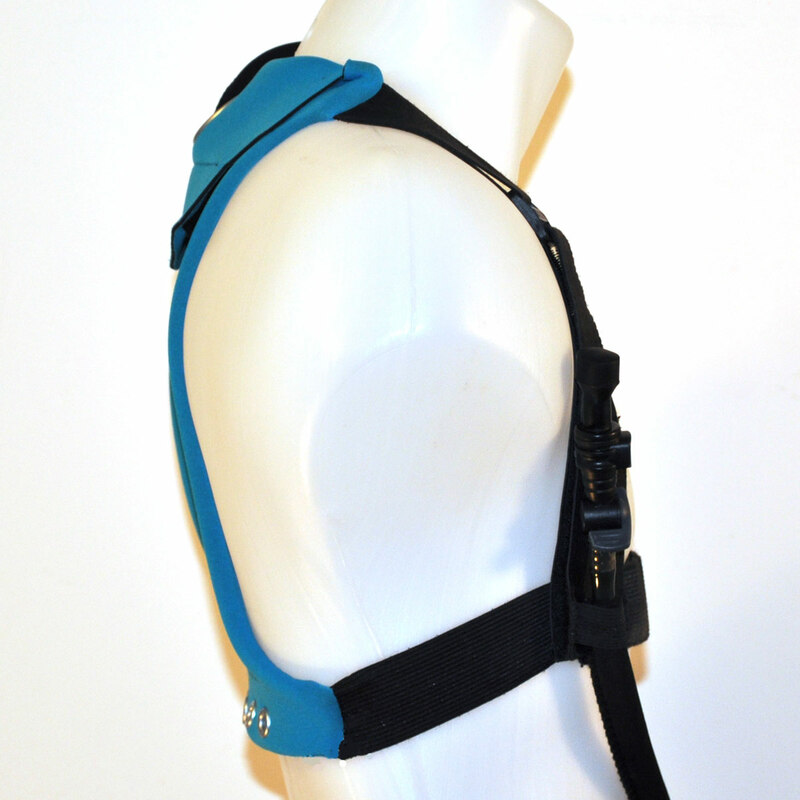 A need for a high quality, durable, hydration system without all the fluff. We trimmed the fat, the pockets, the bulk plastic & metal fittings. Our goal was simple, to create the most lightweight, form-fitting, and all-weather proof pack on the market and we achieved just that. 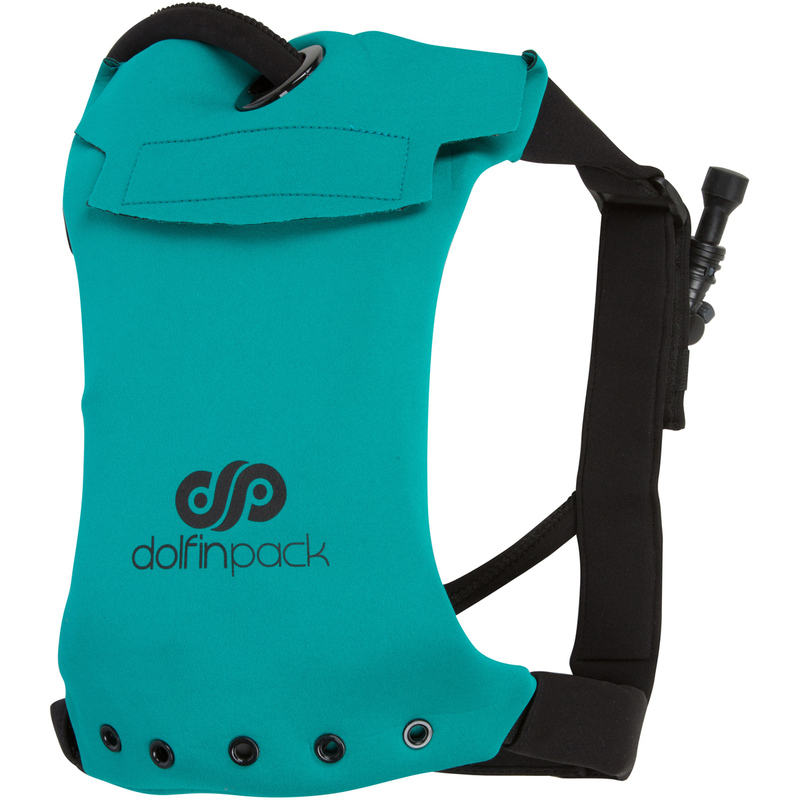 Available in four color combinations, black, aqua, grey, & camo the Dolfin Pack’s sleek design and style is sure to leave a quick impact. 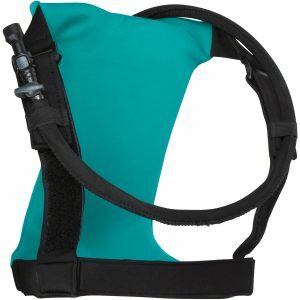 Included with all Dolfin Packs is our signature 1L BPA FREE hydration bladder with easy mouth valve & black neoprene hose cover to provide insulation. 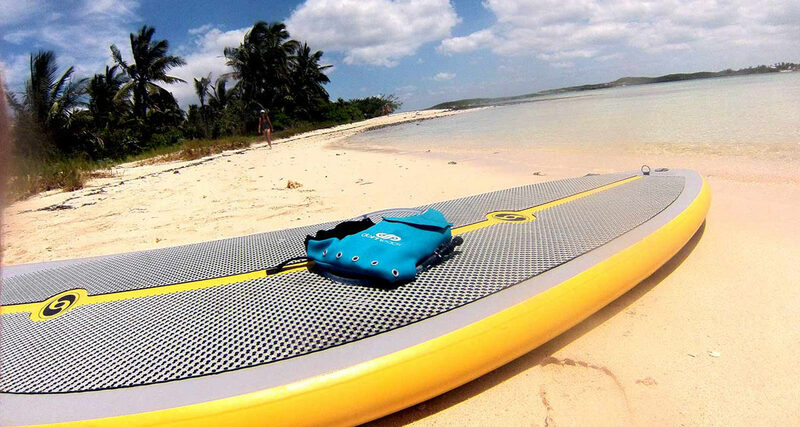 100% Waterproof – The DolfinPack is meant to be submerged, take it anywhere! 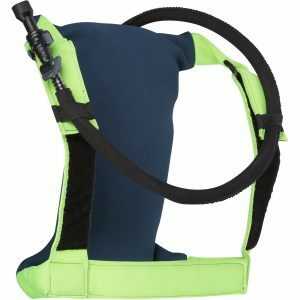 Lightweight – Guaranteed to be the lightest Hydration Backpack on the market. 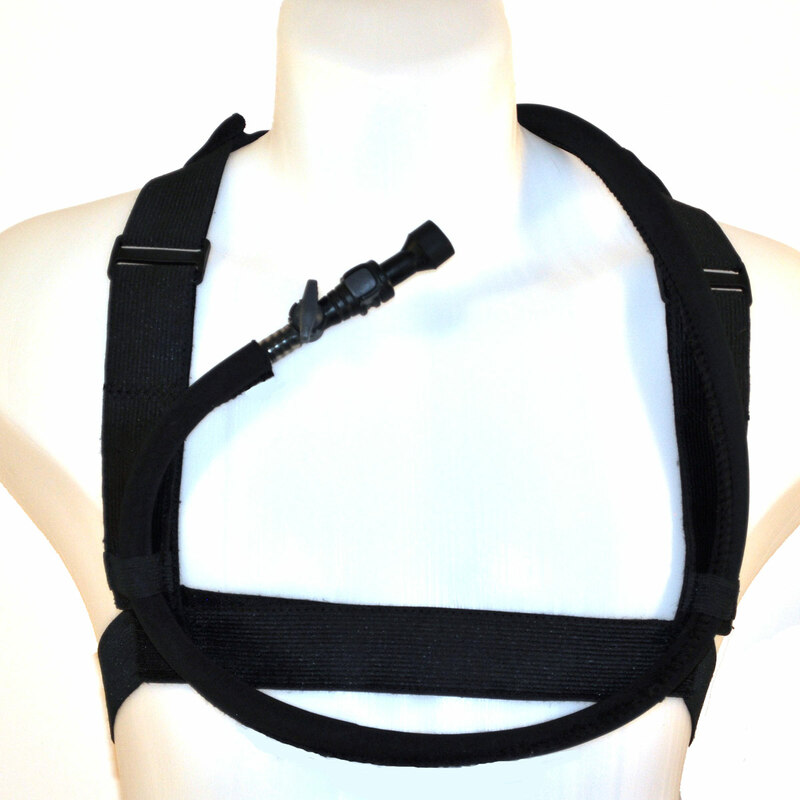 High Quality Manufacturing – We use only the highest quality materials in our manufacturing including military grade velcro. 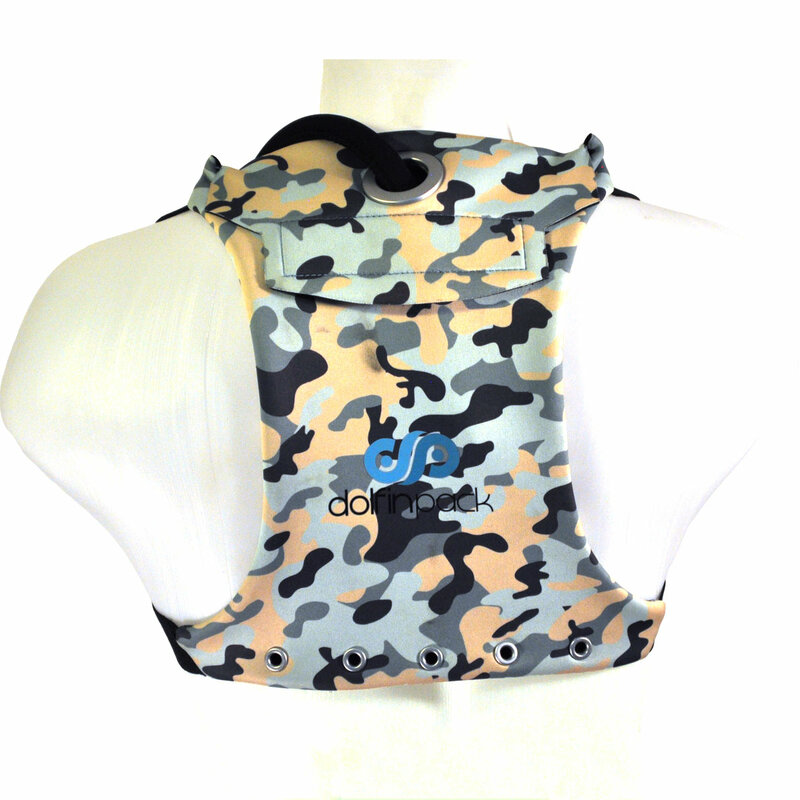 1 Liter BPA Free Reservoir – Easy on/off valve to prevent leakage, dust cap, and neoprene hose insulator included. Wide mouth opening with handle for easy filling and cleaning. 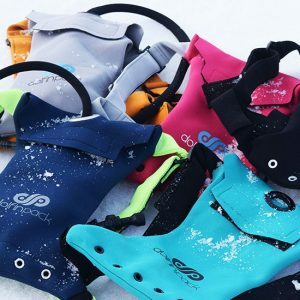 Patent Pending Design – Our strap system is guaranteed to provide the tightest fit of any hydration pack on the market. No more bouncing or movement to distract you. 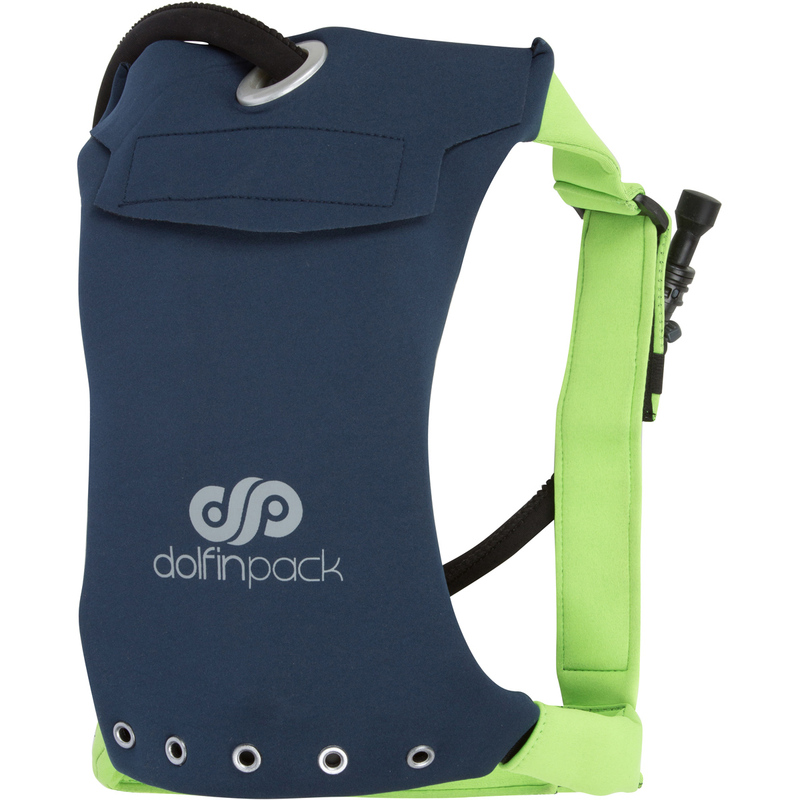 One Size Fits Most – Our strap system allows the DolfinPack to be one size fits most. This includes men & women as well! 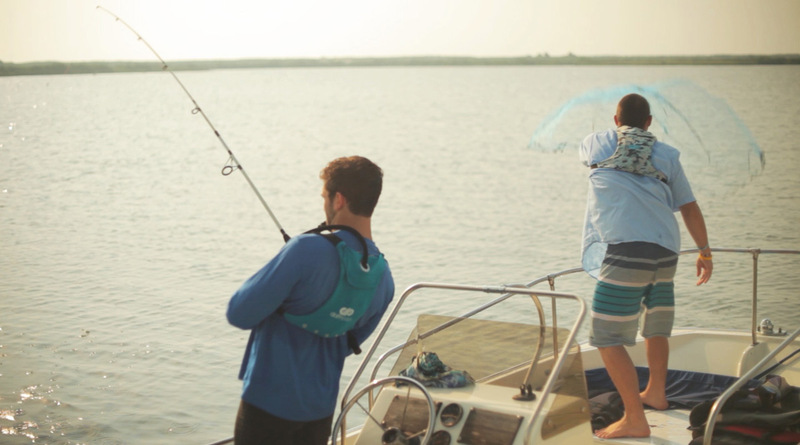 It will even fit kids but may be a little looser if they are under 90lbs. Extra Room For Goodies – While we did ditch the unnecessary pockets, we realize that you may want to bring a car key with you, some money, maybe even a phone. Therefore the main pocket area that holds the reservoir has some extra wiggle room for your necessities. Our goal is still to be the most lightweight pack on the planet, but the essentials will have a home. **Note that we highly recommend putting any other items in a waterproof bag prior to adding them to the pack. Returns are not accepted for sale items. All sales are final unless there is a manufacturers defect. We stand behind every product we produce and therefore provide a Lifetime warranty against any manufacturers defects. 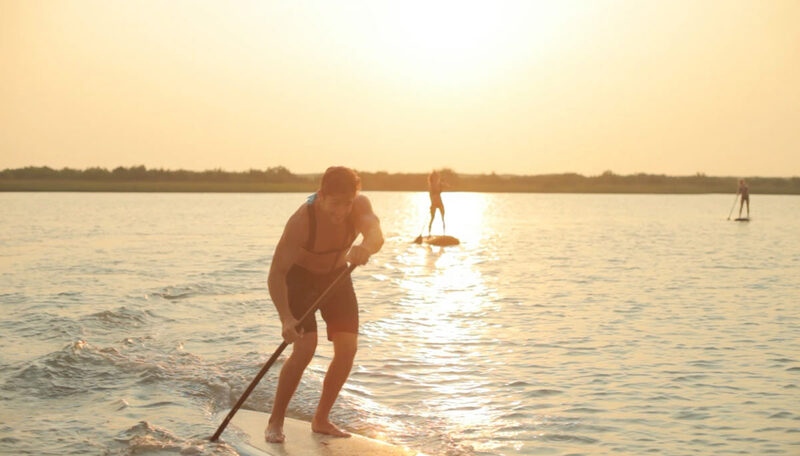 For more information on our warranty, click here. 1. 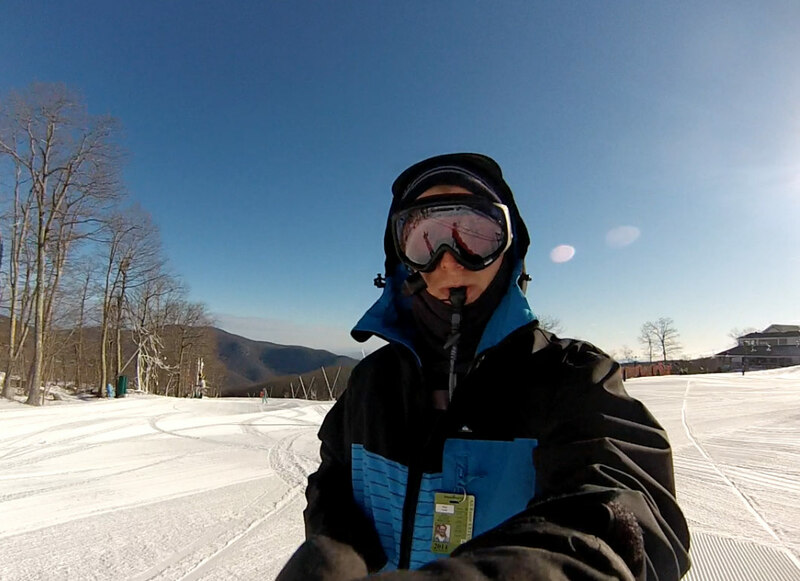 Clean both the neoprene pack & internal bladder after every use. 2. 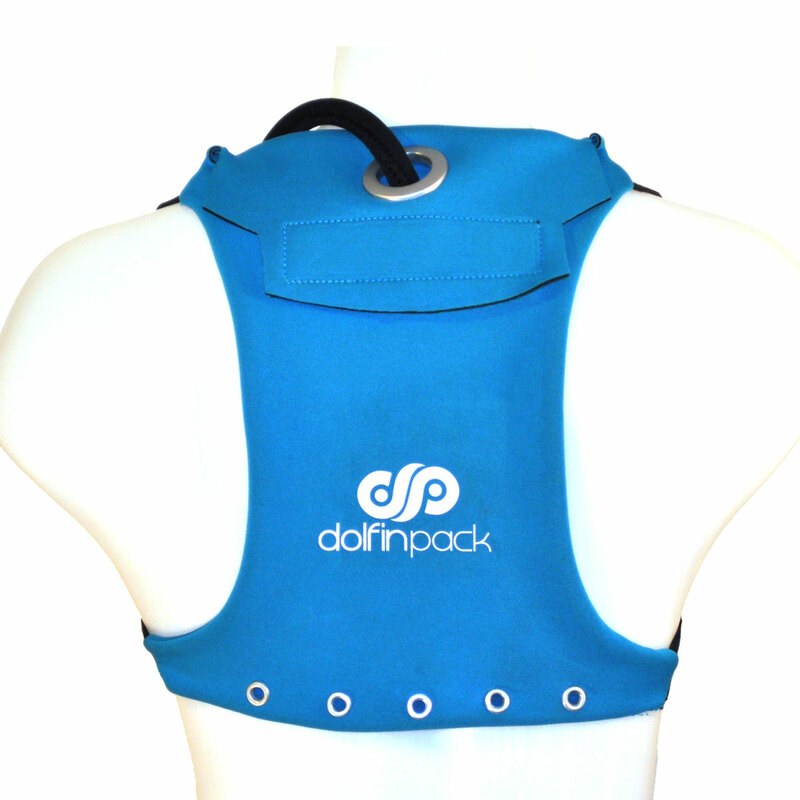 Keep the DolfinPack out of direct sunlight when not in use. 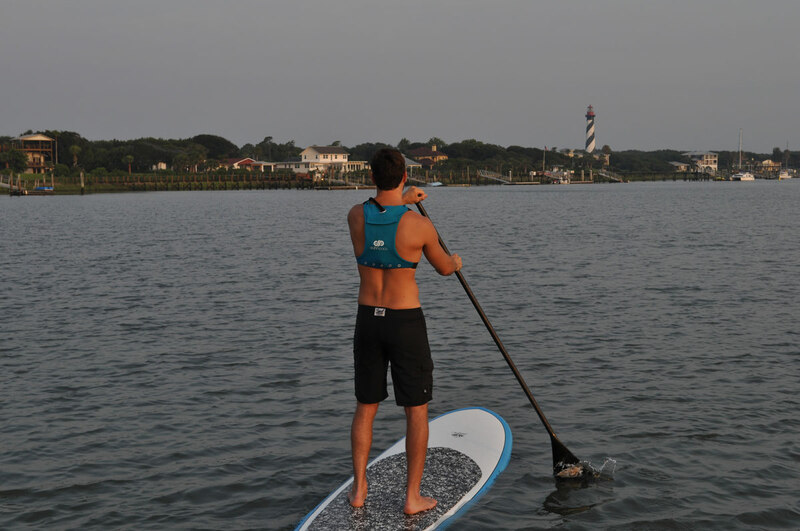 For more detailed instructions on caring for your pack, visit our page, here.